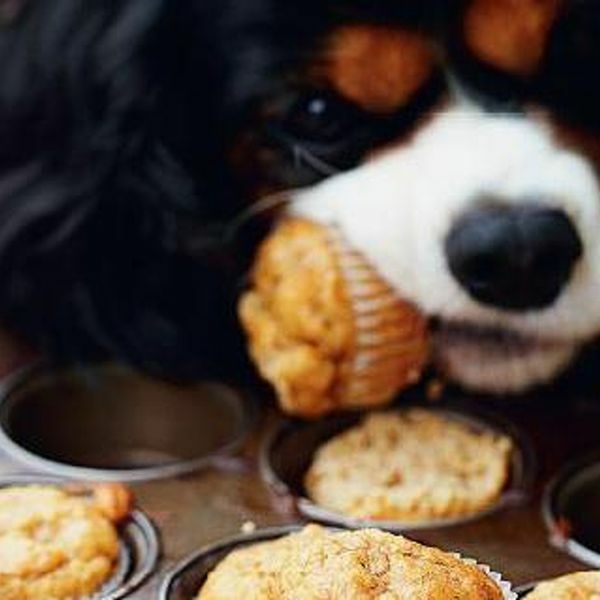 It’s time to celebrate, so whether your having a family BBQ or a birthday party, you don’t want to leave your pooch out of the celebration and giving your dog human food is a big NO NO so we’ve created a list of some seriously yummy DIY cupcakes from around the web. All of these yummy Doggie Cupcakes use natural ingredients that will benefit your dogs health and are super quick and easy to make. 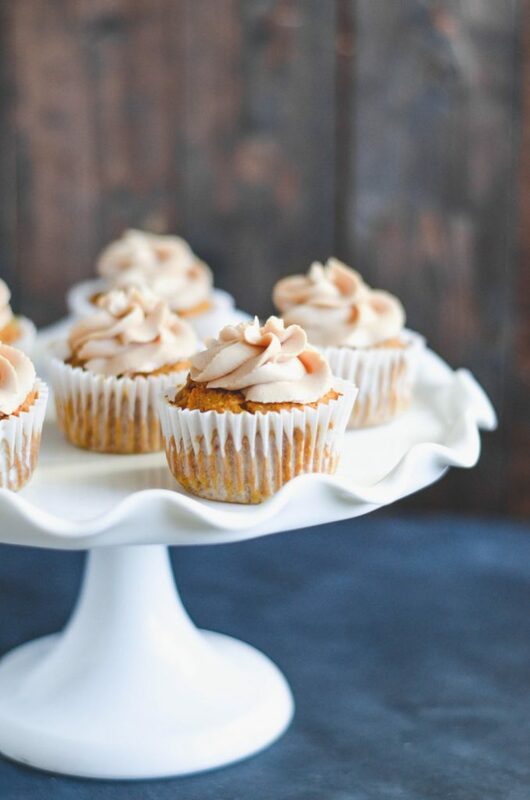 These pumpkin carrot cupcakes from MY MODERN COOKERY are filled with goodness that will benefit your dog. Pumpkin and carrots are full of vitamins and minerals that will help to support your dogs overall health. They are made using all natural ingredients, they are good enough for humans too. Blueberries aren’t just for humans they are great for dogs too. These juicy little berries are filled with antioxidants, fiber and phytochemicals which will help to keep your dogs immune system strong. 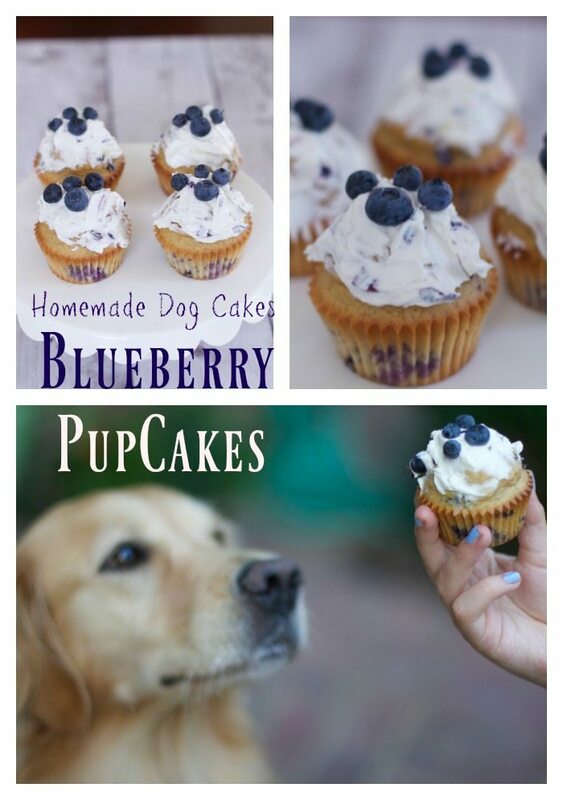 These CUPCAKES are perfect for all occasions and your dog is going to love every bite. Oh boy. THESE YUMMY PUPCAKES not only look delicious but they are super tasty and full of natural ingredients that are great for your dog. You can include your dog in the celebrations! 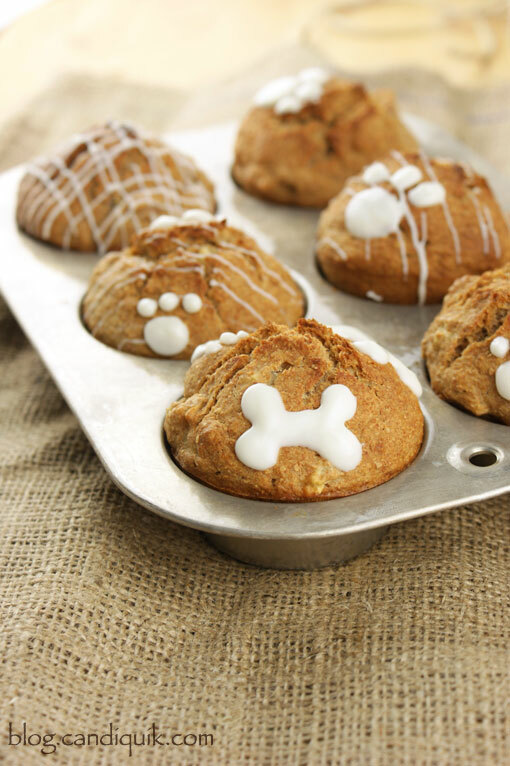 Your pup is going to go crazy when they see these SCRUMPTIOUS CELEBRATION MUFFINS. Loaded with healthy ingredients such as apple, eggs and wholewheat flour these cupcakes aren't going to stay around for long. 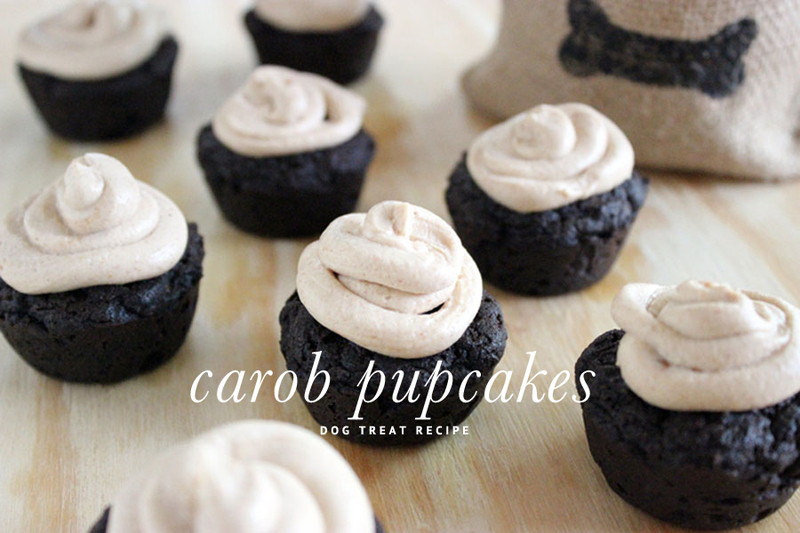 These delicious CAROB CUPCAKES are perfect for any celebration or as a tasty treat. They are filled with yummy ingredients and include greek yogurt which is beneficial for your dog. 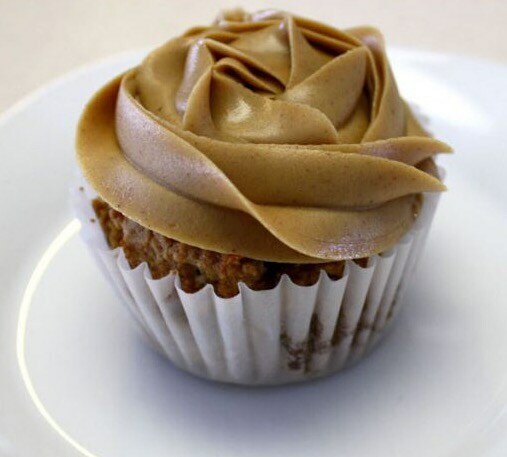 You can't go wrong with this classic peanut butter and banana cupcake. 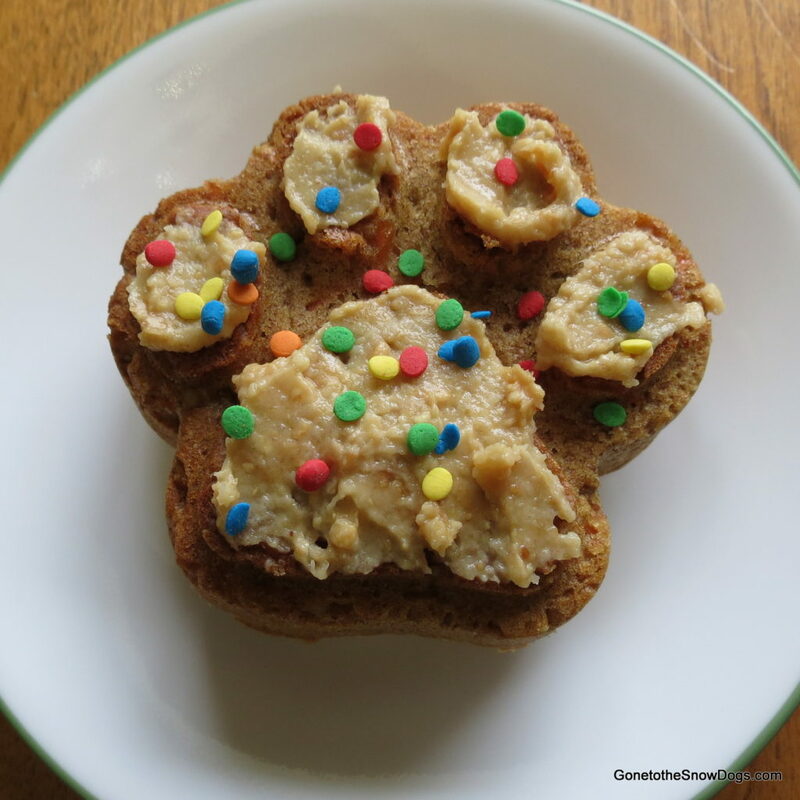 PAWS GIVE ME PURPOSE bring you a great recipe, and it looks so good you may end up having a sneaky bite yourself. Just don't let your dog see. THE HAPPY FOODIE have got it right, you don’t get better than the combo of banana and peanut butter and your dog is going to go crazy for these treats. These cupcakes will also freeze well.